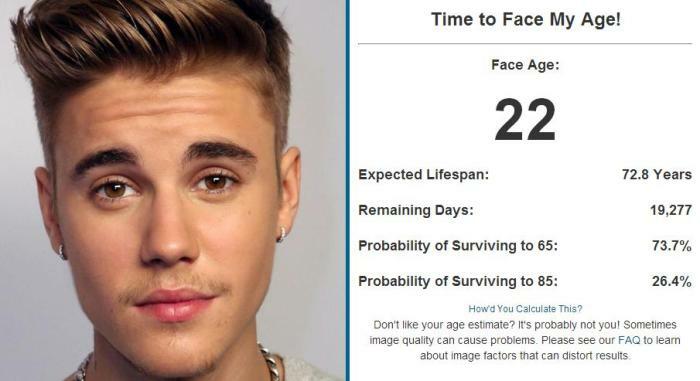 You often wonder what you look like when you get old or how long you will live. 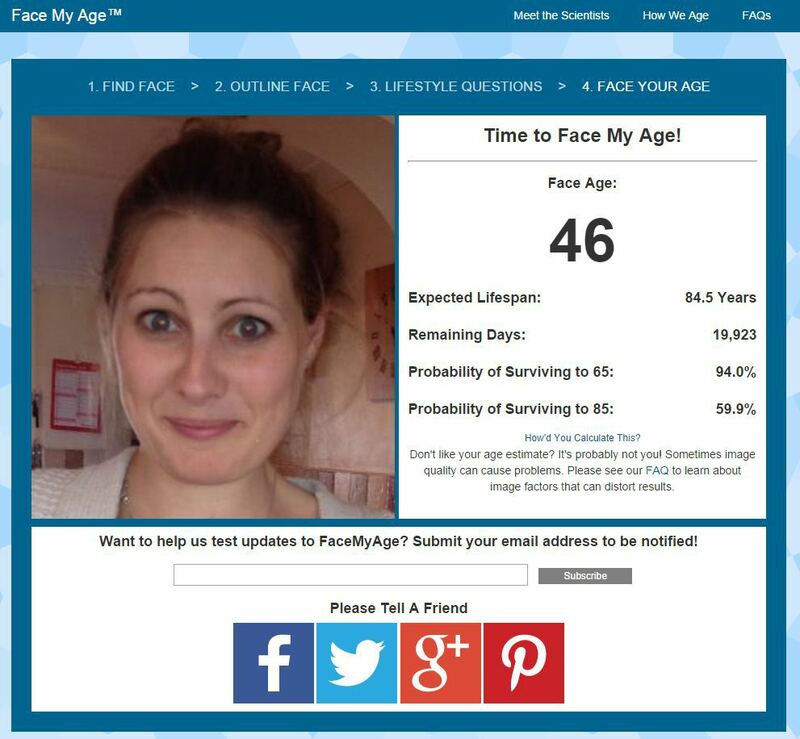 It may be impossible in the past but now you can hypothetically know what you will look like when you get old and how long you will live. You only need to access the programme and it will tell you about your future. 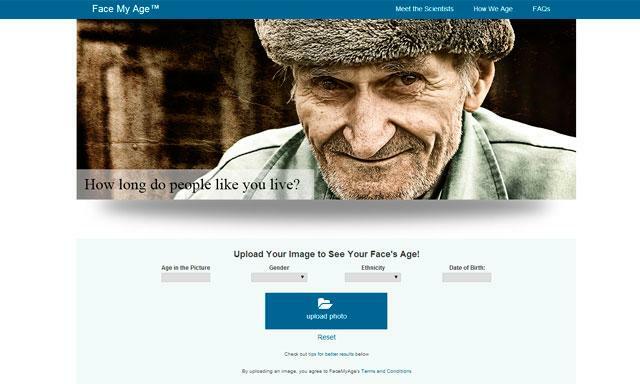 FaceMyAge.com will analyse your face based on the photo you uploaded. It will also take into account your answers from lifestyle questions. Programme will seek for sagging fat paddings and sagging muscles on the face to give a picture of what you will look in the future. Face forward: If you want an accurate picture, you have to face forward. You need to make sure that you directly face the camera. If you have angled picture, the programme might miss something. Well lit: Well-lit pictures can help the programme make an accurate picture. Gloomy or dark picture will make you appear older. Hair pulled back: Hairs can block the important parts of your face. It is imperative that you pull back your hair so it will be easier for the programme to run. No smile: It is an instinct to smile for the camera but in this case, do not smile. This excites many Singaporeans. Some do not believe this but you will not lose something if you try it. The technology is not yet perfect but it holds a potential. Who knows there are Singaporeans who are interested about developing the same technology?